Aitkenhead confirmed the substance required “extremely sophisticated methods to create, something only in the capabilities of a state actor”. The comments are bound to be seized on by Russia, which insists it was not behind the attack and claims the British government’s accusations that it is behind it are a provocation. 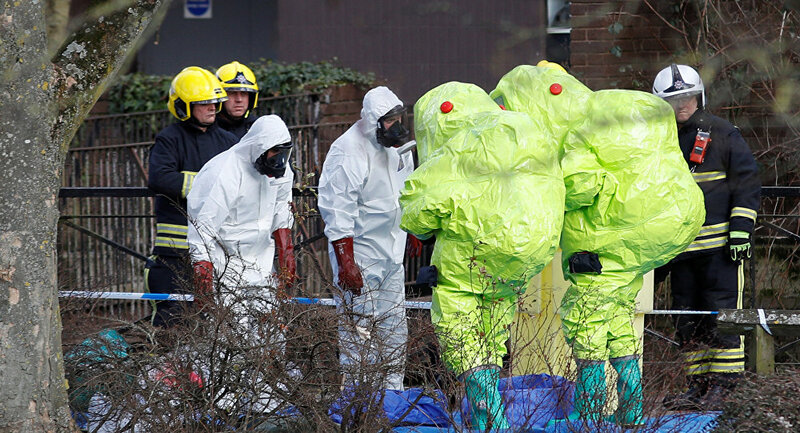 Speaking to Sky News, Aitkenhead said: “We were able to identify it as novichok, to identify that it was military-grade nerve agent. He explained that establishing its origin required “other inputs”, some of them intelligence-based, that the government has access to. He told the broadcaster there is no known antidote to novichok, and that none was given to either of the Skripals.